With temperatures dropping to freezing and the threat of snow appearing, we thought we’d better let you know where you can buy all your winter warmers this January. If you’re lucky enough to be jetting off skiing then we’ve included some ski-wear that you can Click & Collect to your nearest CollectPlus Point. Are you ready for the slopes? Having the best technical winter clothing is essential and at such a bargain price, this jacket is truly perfect. The faux fur hood is detachable which is a major bonus and it has lots of practical extras like a ski pass pocket, a goggle wipe and media pocket with a port. Black salopettes are an absolute go-to if you’re planning a ski trip because they go with all virtually any colour jacket. So if you’re planning on standing out in the aprés ski bar, opt for these with an eye-catching jacket and a pair of statement sunnies. There’s nothing more striking than a pair of blue snow goggles. 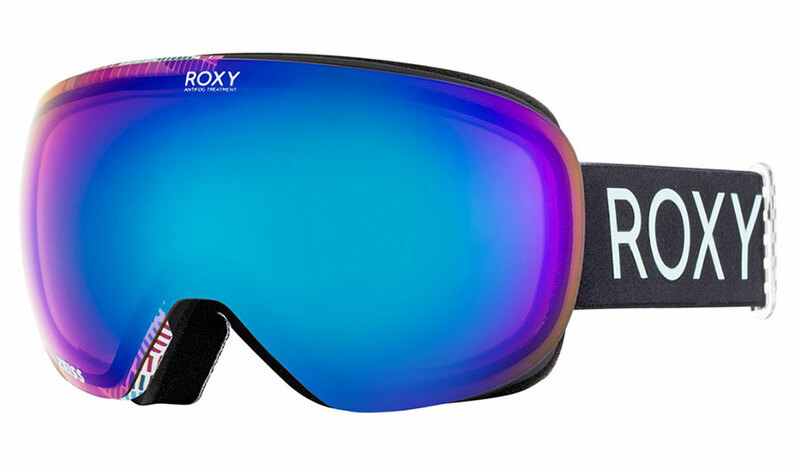 This Roxy pair have anti-fog treatment which is an ultimate life saver and also come with a two year guarantee, what could be better? 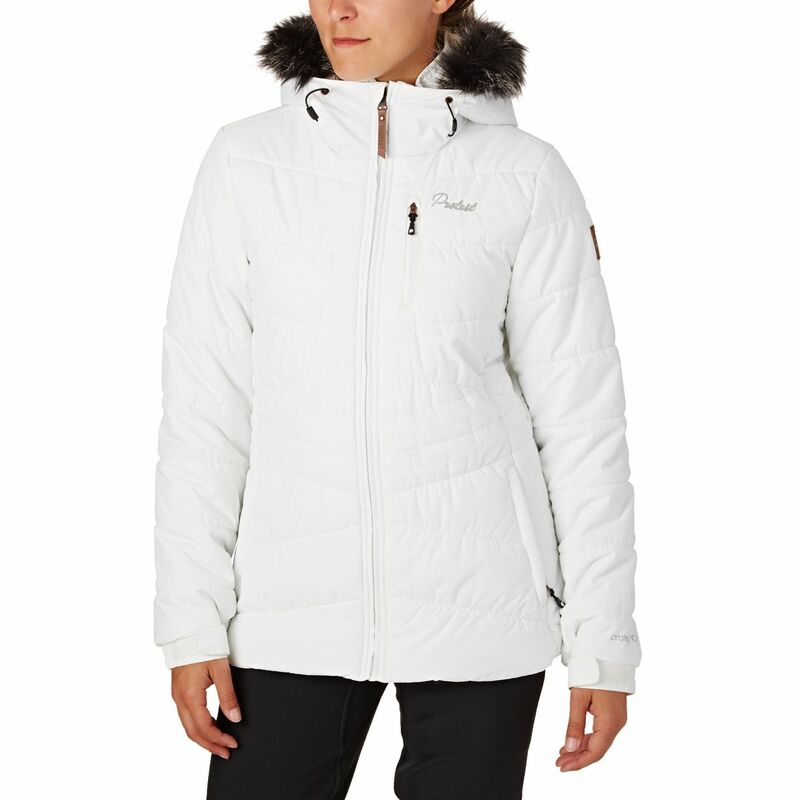 You’ll be praying for a snow day once you buy this heavenly white jacket from Surfdome. Click & Collect it to a CollectPlus Point near you and get ready to channel your inner snow queen. 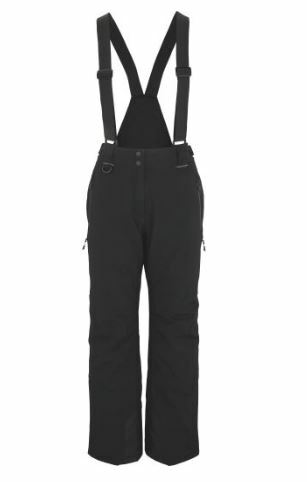 The carbon base leggings are designed for layering so will be perfect underneath a pair of salopettes or ski trousers. If you’re not going skiing, these will be super warm and cosy for a winter’s walk. 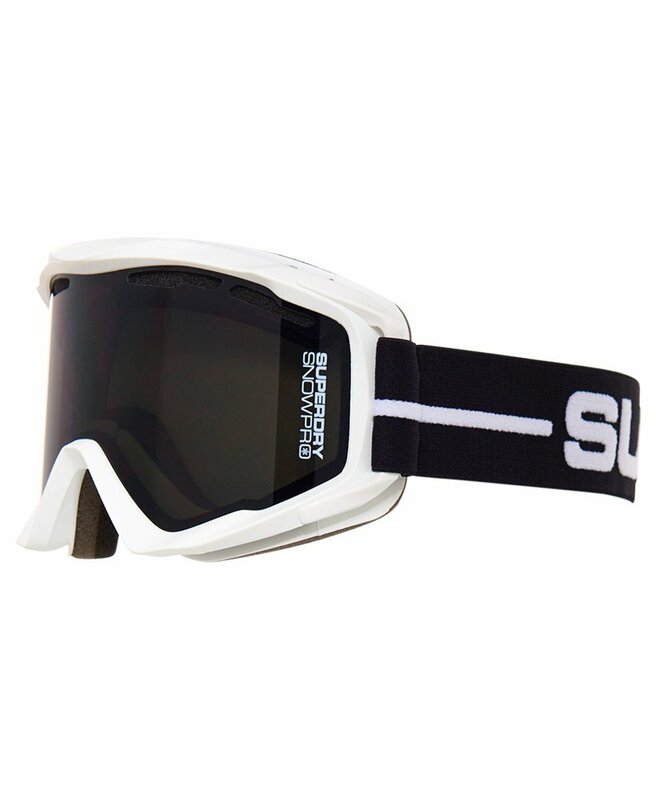 These goggles are a far more affordable option but that doesn’t mean you have to compromise on style. 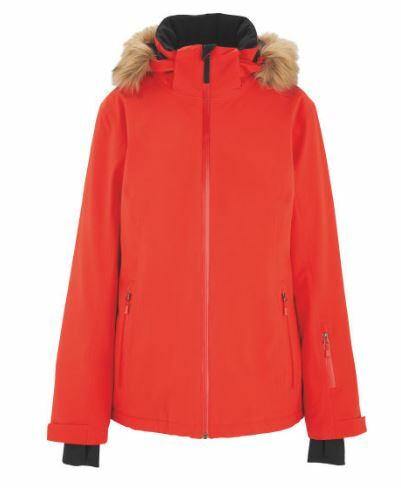 They also come in a coral colour too which would be ideal if you’re wanting to opt for a more colourful ski style. Everyone needs a luxurious silk thermal to slip on in the winter months and this can be worn under almost everything. 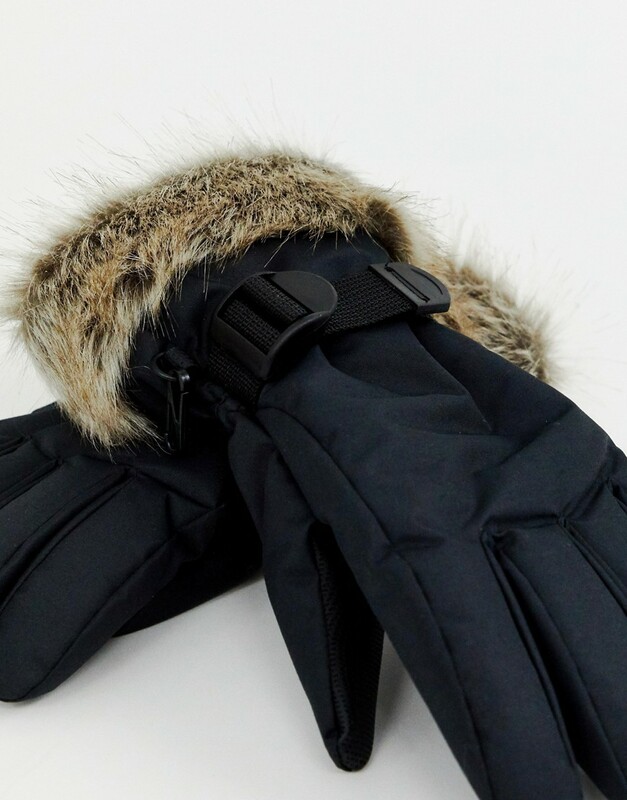 There’s nothing worse than cold hands and the faux fur trim on these gloves is super stylish and on-trend.